Historical Victorian House, c. 1836, recently renovated to expose Original Soft Red Brick walls, original Red Heart Pine floors beautifully restored to natural hues, with 10 foot ceilings. 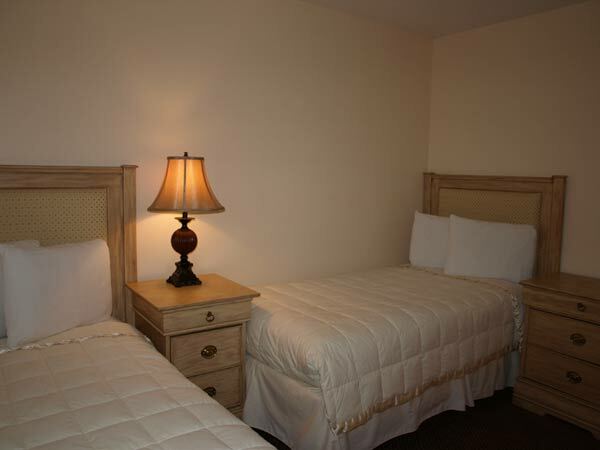 Central A/C and Heat, Ceiling fan, 4 posters king bed and separate sitting area. Flat screen LCD TV, Microwave, Coffee Pot., hairdryer. Private Bathroom. Historical Victorian House, c. 1836, recently renovated to expose Original Soft Red Brick walls, original Red Heart Pine floors beautifully restored to natural hues, with 10 foot ceilings. Central A/C and Heat, Ceiling fan, 1 Queen bed. Flat screen LCD TV, Microwave, Coffee Pot, hairdryer. Private Bathroom. Available on first and second floor. Accessible via stairs only. New Cozy furnishings w/large armoire, wall to wall carpet, 1 Queen bed, Italian marble countertops in well lighted separate vanity, shower/tub combination. Cable TV, Microwave, Mini-Refrig., Coffee Pot, hairdryer. Hotel Ground Floor Only. Large spacious room. Recently renovated, new furnishings w/large armoires, wall to wall carpet, 1 Queen bed lower level and spiral staircase to open loft area w/ second Queen bedroom. Italian marble countertops in well lighted separate vanity, shower/tub combination. Cable TV lower level, Microwave, Mini-Refrig., Coffee Pot, hairdryer. Hotel Second Floor Only. Accessible via stairs only. 4 person max. 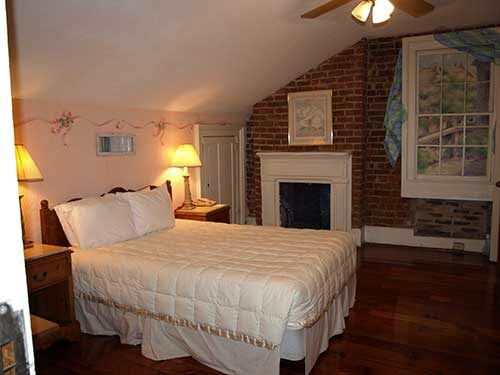 Perfect for Families, Newly Renovated to light and airy furnishings w/large armoires, wall to wall carpet, 1 Queen bed lower level and spiral staircase to open loft area w/ twin beds bedroom. Italian marble countertops in well lighted separate vanity, shower/tub combination. Cable TV, Microwave, Mini-Refrig., Coffee Pot, hairdryer. Second Floor Only. Accessible via stairs only. 4 person max. Budget Minded? 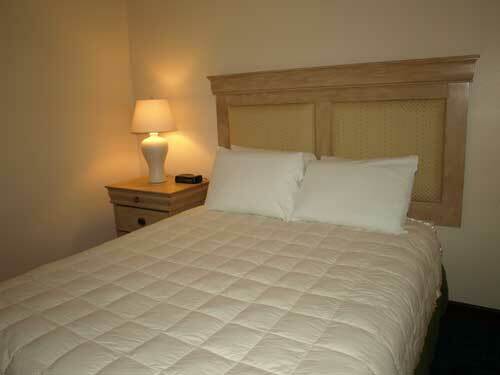 Spacious surroundings with newly light and airy furnishings. Large armoire, wall to wall carpet, 2 twin beds, Italian marble countertops in well lighted separate vanity, shower/tub combination. Cable TV, Microwave, Mini-Refrig., Coffee Pot, hairdryer. Ground Floor Only. 2 persons max. Great Split level, Spacious, Newly renovated furnishings w/large armoires, wall to wall carpet, Sofa sleeper sitting area lower level,l and spiral staircase to open loft area w/ Queen bedroom. Italian marble countertops in well lighted separate vanity, shower/tub combination. Cable TV lower level, Microwave, Mini-Refrig., Coffee Pot., hairdryer. Hotel Second Floor Only. Accessible via stairs only. 3 person max. 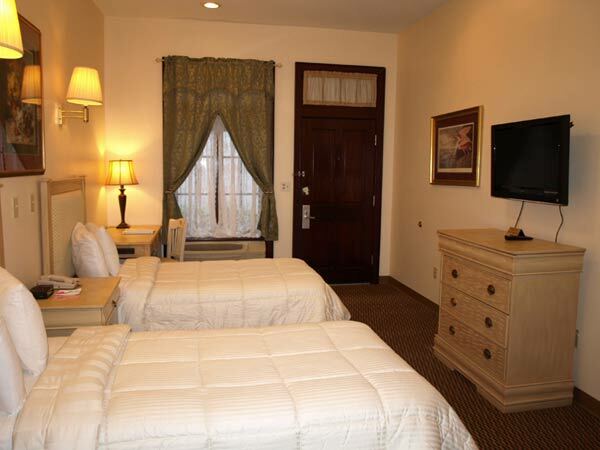 Same room layout as Junior Suite Twin with different bed type. Largest Room in the House. Sleeps up to 6 . Rich Mahogany furnishings w/large armoires, walk in closet, Dining table w/4 chairs, sofa seating area. 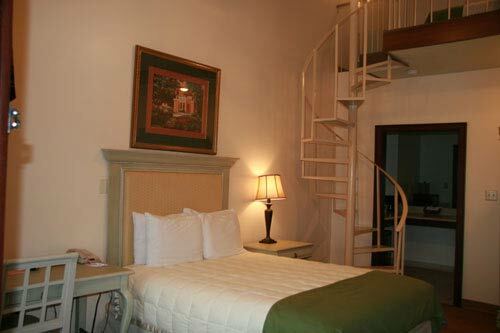 Wall to wall carpet, 1 king bed lower level and spiral staircase to open loft area w/ 2 Queen beds and 2nd full bath. Italian marble countertops in well lighted separate vanity, shower/tub combination. 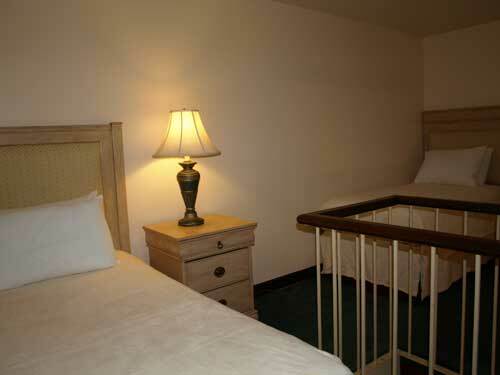 Cable TV lower level, Microwave, Mini-Refrig., Coffee Pot, hairdryer, A/C and Heat, Ceiling Fans. Hotel Second Floor Only. Accessible via stairs only. Budget Minded, but need extra space? Calming hues in new furnishings w/large armoires, wall to wall carpet, Sofa sleeper sitting area lower level,l and spiral staircase to open loft area w/ Twin beds. Italian marble countertops in well lighted separate vanity, shower/tub combination. Cable TV lower level, Microwave, Mini-Refrig., Coffee Pot, hairdryer. Hotel Second Floor Only. Accessible via stairs only. 3 person max. 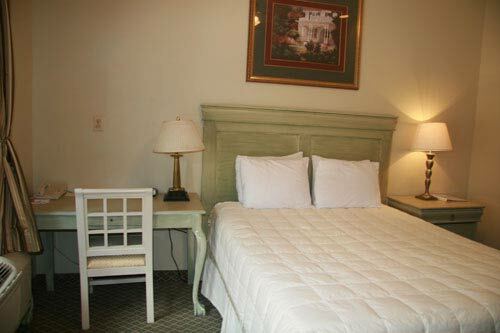 Same room layout as Junior Suite Queen with different bed type. 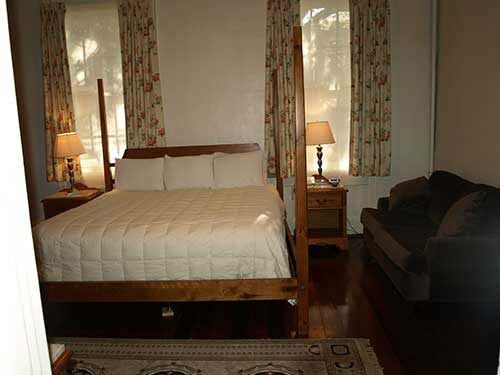 Standard Full size bed in a quaint and charming building,beautifully restored hardwood floors, high ceilings with exposed brick walls, central A/C and ceiling fans. 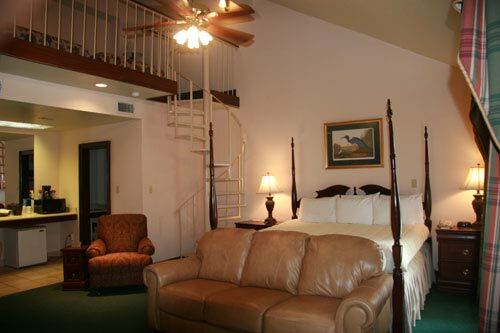 Flat screen Digital TV's.Balcony and courtyard accessible. Private Bathroom. Available on the first, second and third floor. Accessible via stairs only. Patio, ceiling fans, & access via exterior corridors. Voice mail, coffee/tea makers, hair dryers, & clock radio. Electronic/magnetic keys, safe-deposit box at front desk. Irons and ironing boards can be requested at the front desk. Climate control & air conditioning. 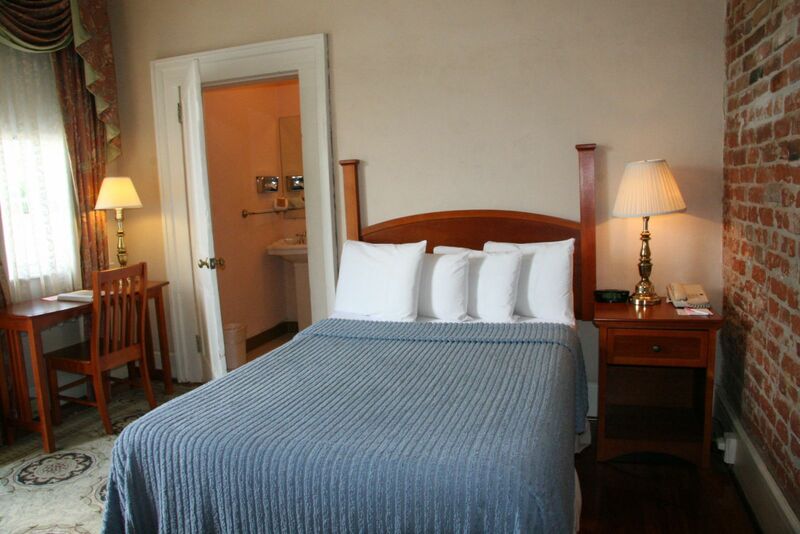 Complimentary toiletries, extra towels & bedding in rooms. Bathrooms have either showers only or shower/tub. PLEASE NOTE: ALL SECOND AND THIRD FLOOR ROOMS ARE ACCESSIBLE VIA STAIRS ONLY. THERE ARE NO ELEVATORS ON PREMISES.